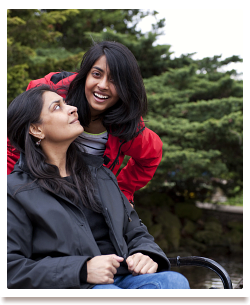 See our caregivers in person. We would love the opportunity to meet you too! 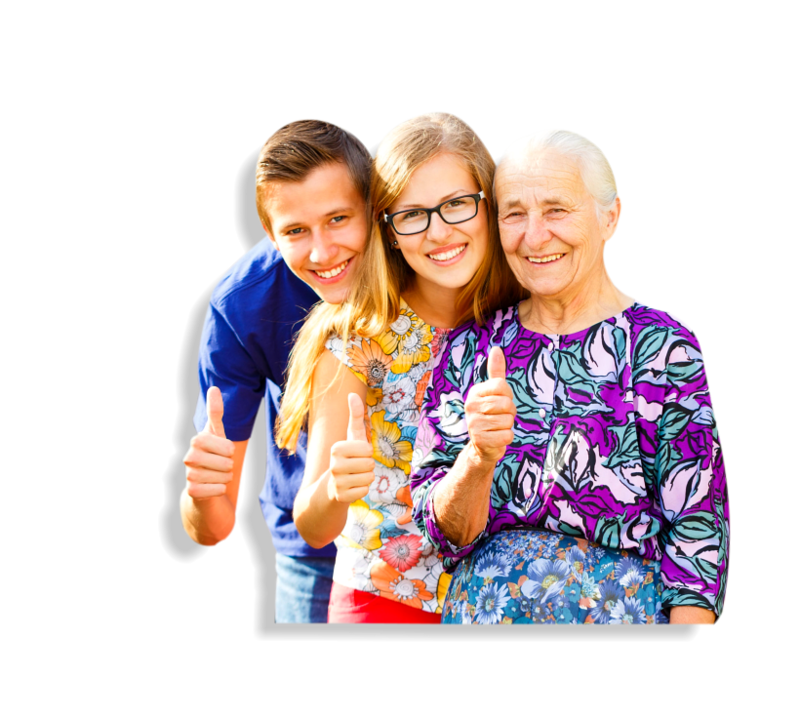 Do you want to refer your mom or dad for home care? Send your recommendations to Loyalty Home Health Care using our convenient online form. 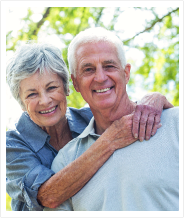 Meet with us for a consultation or to discuss your options for home care. You can visit us at our office or invite us to see you at home. Time can go by so fast, before you know it, your mom who used to take care of the whole family needs someone to take care of her now that she’s elderly. Dad used to work every day to provide for you and your siblings, now he can’t even make a simple sandwich or bathe himself in the morning. It’s heartbreaking to see our loved ones lose their independence to old age or disability. Being their family, it is only fitting to make sure that they are getting quality care that will restore their quality of life. 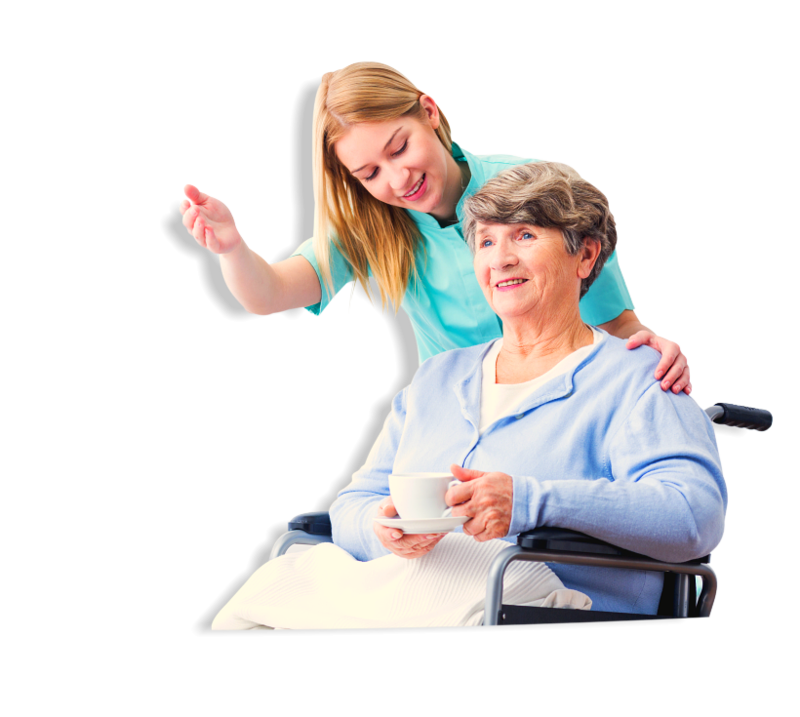 If you have a loved one at home who is slowly but steadily losing his or her independence, it may be time to consider home care. 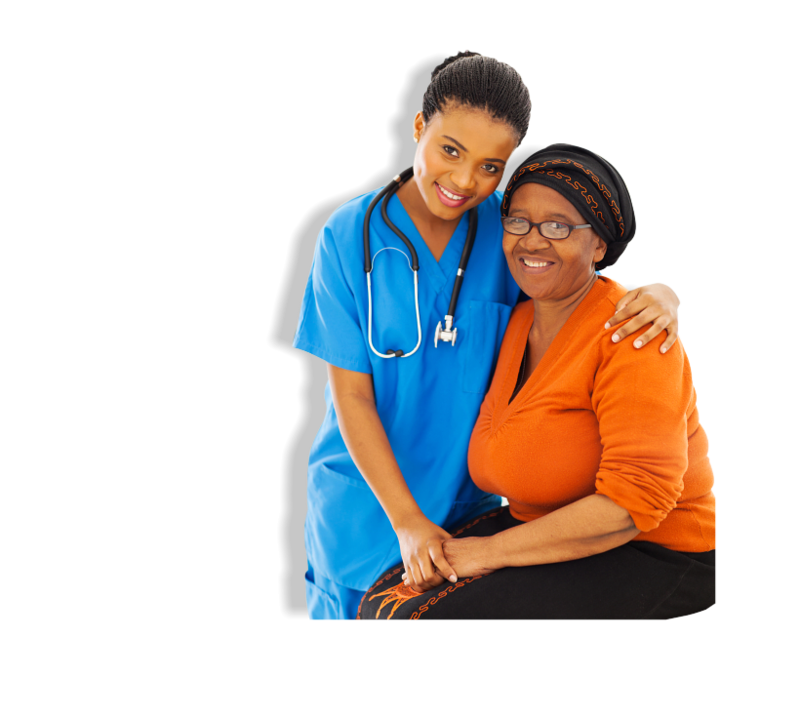 Non-Medical Home Care that is provided by Loyalty Home Health Care is specifically designed to address the growing needs of our loved ones during retirement or as they recover from illness. 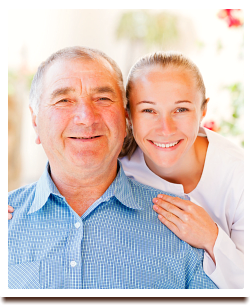 To request for home care soon, Please call 412-727-8222. To help our clients live independently as they stay in their homes and in their communities. We are dedicated to providing the highest quality services possible. We have reserved this part of our website for testimonials from our clients. If you have a testimonial you want to share to others, please contact us and tell your story. Thank you for trusting Loyalty Home Health Care.